Qualifying for a home loan is complicated, and goes well beyond credit scores and interest rates. In fact, your lender will look at your entire financial lifestyle, in order to ensure that you are a qualified investment on their part. Think about it this way: your monthly income may be high enough to cover your future monthly mortgage payment, but how many car payments are you making as well? What does your credit card history look like? These types of expenses all come together to form your DTI, or your Debt-to-Income ratio - perhaps the most important figure in determining your homeownership potential. Debt is money you owe to another party. Income is the amount of money you make from your job or income-producing assets, such as stocks or social security. By dividing your ongoing monthly debt payments by your total monthly income, you arrive at your DTI ratio, a number that your lender would like to be low. Why? Because the Consumer Financial Protection Bureau (CFPB) has determined that borrowers with a higher debt-to-income ratio are more likely to default on their mortgage. A higher DTI ratio could result in higher interest payments, or even in the denial of your loan altogether. 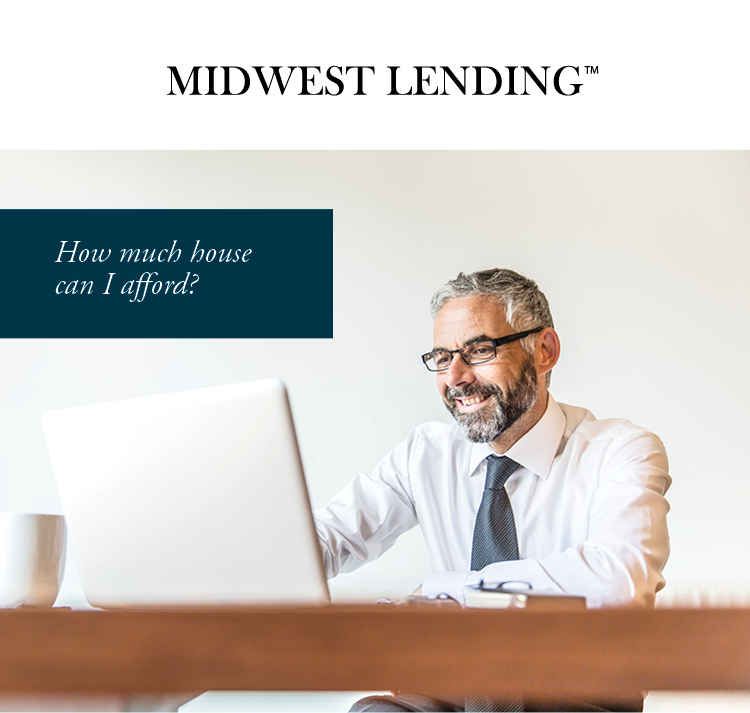 Call or email Midwest Lending today. We’ll provide you with a free financial analysis, and ensure that you feel confident about making an offer on a new home.